This is Hemanta Maharjan, a Digital Marketing Strategist specializing in content strategy, organic search strategy, social media strategy,pay per click and conversion tracking. Currently working as an SEO analyst and online marketer for several companies and SEO consultant for couples of agencies. Have an experience since 2009 in different online industries that has a scope of online marketing to add a qualitative and quantitative touch to marketing campaigns at a tactical and strategic level. Being an engineering graduate in Information Technology I believed working for both the users and robots for the success in any online business with proper tracking metrics, followed by optimization of strategies as per data, performance and conversions. On the basis of my education, work experiences, case studies and success stories, I’ve designed a curriculum to educate new SEO practitioner, businessmen or anyone interested in SEO and online marketing field and I share my ideas through my workshop, one to one discussion or with SEO experience sharing session. Based in Kathmandu, Nepal, I’m working and worked for different clients in Nepal as well as overseas including United States, United Kingdom, Australia, Switzerland, New Zealand, and Hongkong. 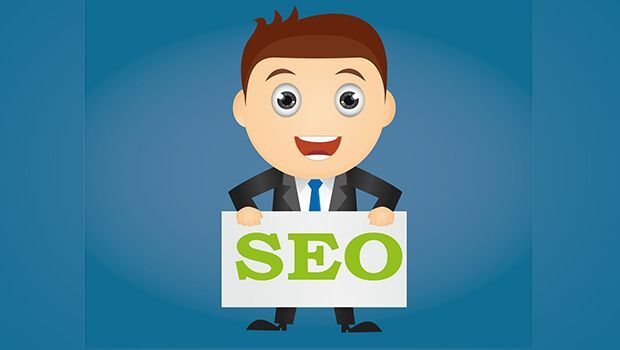 If you are looking for any SEO related queries, business to promote online or just to learn process and methodologies of Search Engine Optimization, you can write to me at writetohemanta@gmail.com or add me on skype:hemantamaharjan for a free session.